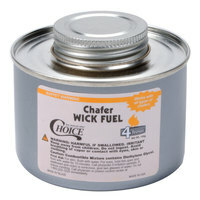 Tired of overspending on chafer fuel for your chafing dishes? 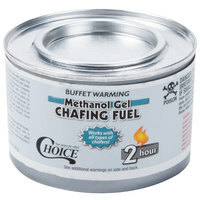 We carry a wide variety of chafing dish fuel options that are guaranteed to keep food warm at your buffet and other catered events without putting a dent in your budget! 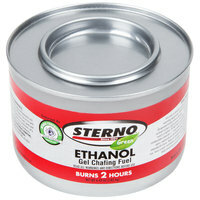 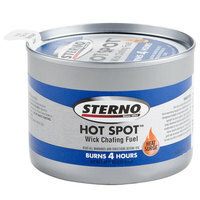 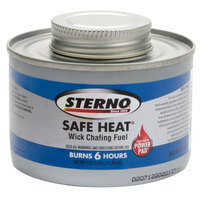 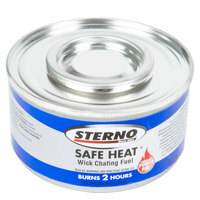 These dependable chafing fuel canisters from our reputable vendors will keep food heated for hours. 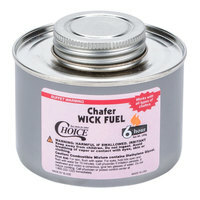 With several chafing fuel types to choose from, as well as environmentally friendly options, we’re your one-stop-shop when it comes to chafing dish fuel! 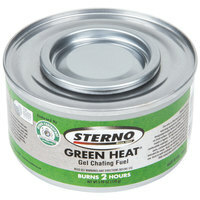 Choose from burn times ranging from less than one hour to several hours of heating and warming power! 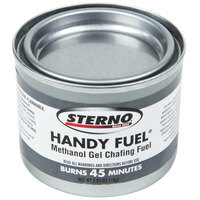 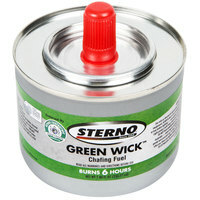 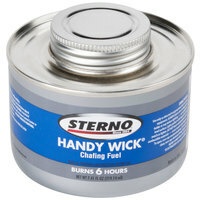 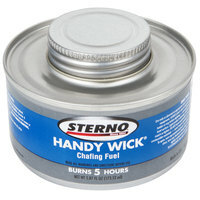 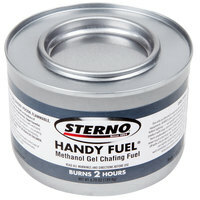 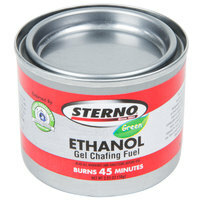 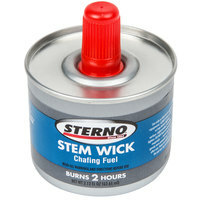 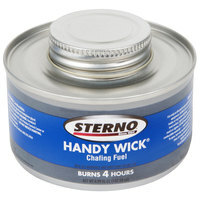 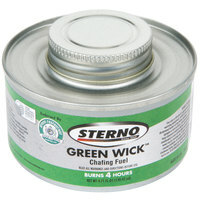 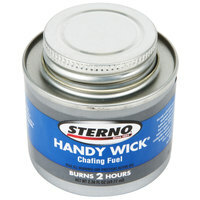 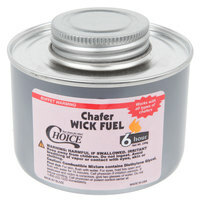 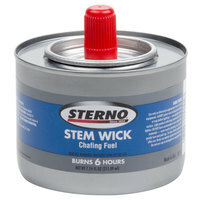 We carry chafing fuel in a variety of types, including wick fuel, ethanol gel fuel, and biodegradable gel fuel. 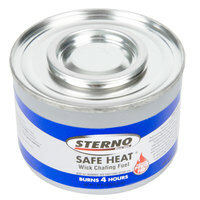 For user safety, many of these chafer gel containers stay cool to the touch to prevent hand burns, while screw cap tops keep canister contents safe and secure when not in use. 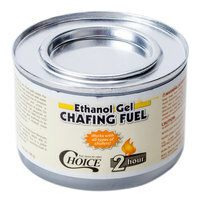 Purchase your chafing fuel in a variety of case sizes to suit your needs!